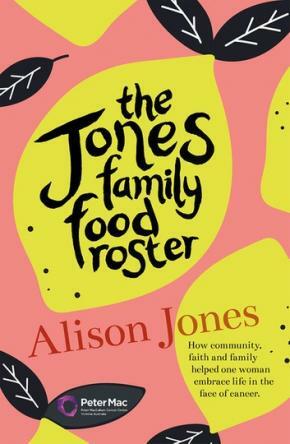 Warm, honest and engaging, and including some recipes that sustained Alison and her family, The Jones Family Food Roster will touch your heart and inspire you to reach out to your community. 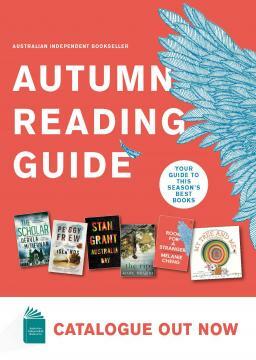 By purchasing this book you are raising money for cancer research at the Peter MacCallum Cancer Centre. When Alison, a mother of five school aged children, is diagnosed with a rare and incurable cancer she is initially overwhelmed. 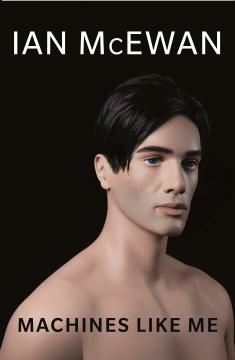 As a busy working mother she agonises about her future and the effect her treatment regime will have on her family. Then, one of Alison's friends sets up a roster and a home-cooked meal is brought to the Jones family each day. Family favourites and time-honoured recipes- casseroles, soups and traditional Jewish food are cooked with love to nurture and heal. As Alison and her family negotiate her first year with cancer the daily meals become the constant in their lives, bringing them together around the dinner table each evening. Determined not to let cancer define her, and supported by her community, Alison navigates intensive treatment and discovers she can do more than she ever thought possible. When her son is also tragically diagnosed with cancer she is there to support him.